God of War artist recreates Super Smash Bros characters in stunning visuals!! 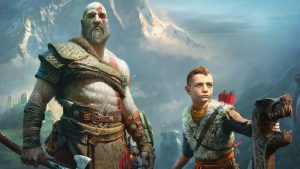 Relive Kratos and Atreus adventure in new God of War novel narrated by Mimir!! 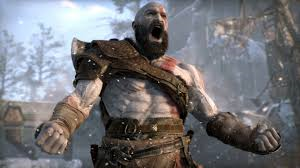 Brighten Kratos day with new patch for God of War!! 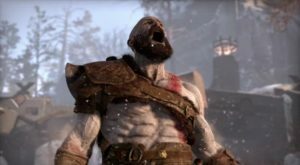 God of War officially fastest selling PS4 game ever!! 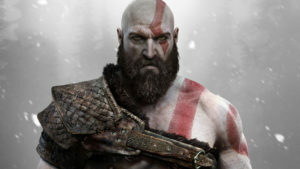 Kratos reigns supreme!! 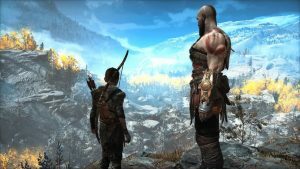 God of War review!! 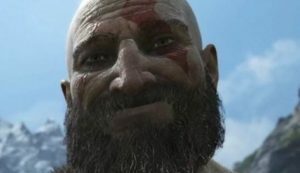 God of War soundtrack now available on Spotify!! God of War PS4 arrow trailer!! 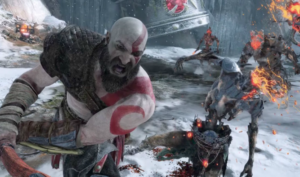 Sony reveals new trailer and release date for God of War!! Finally! The gods shall once again walk the Earth! 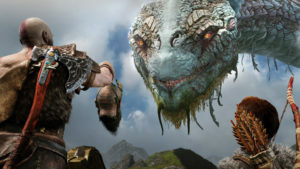 Santa Monica Studios reveals the launch date for the new God of War title! 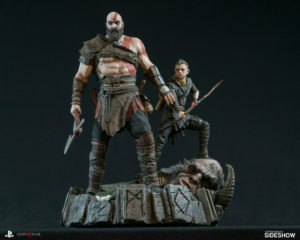 April 20 is the date that we get to follow Kratos and his son Atreus as they traverse the Nordic Lands that are protected by the Norse Gods! 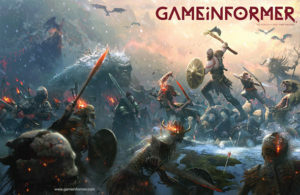 Game Informer reveals cover for Febraury issue! !